How Do I Know What the Right Acting Choices Are? Posted on March 15, 2014 by J. There are no right choices. All right, there are. There are right choices for this particular cast in this particular production at this particular moment in time. But honestly, what is RIGHT for this particular cast in this particular production at this particular moment in time may change from night to night. And that’s not only okay, that’s RIGHT. But what IS “right” in each case is debatable. It’s for you, if you’re in that production, to discover. Not decide. Discover. Some actors get terribly worried about whether they are making the “right” choices. As if this is the SAT exam, and there is some clear, definitive choice to be made. 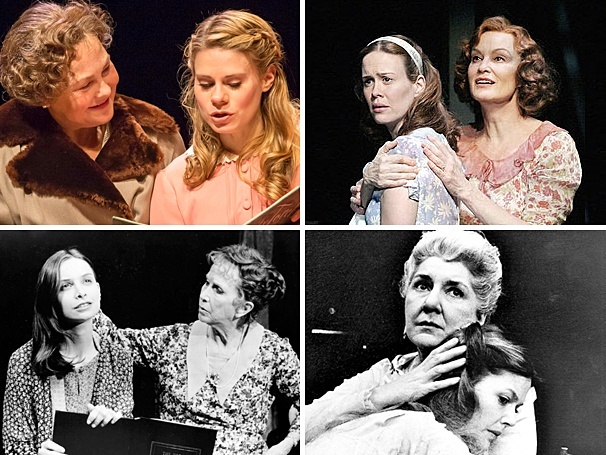 Whether you know the play or not – can you imagine all of these disparate women playing the same character in the same way? Because YOU are unique, and you are the foundation for the character, your interpretation will be unique. It will be “right”, whatever it is, if you are working correctly. And that’s okay. I recently came across a web post you can read here about The Taming of the Shrew, on how actors change the story. (Ah! Storytelling! That’s a whole other can of worms I’ll open sometime!) I’m not sure that I’d agree with her interpretation of the 1976 version, but I hope the post makes a clear argument that the videos referred to represent three very different interpretations. You may like one better than the others, or you may like a fourth option not displayed here. Personal taste is always at work and perfectly valid. The point is that there are a variety of logically valid interpretations available to the artist. 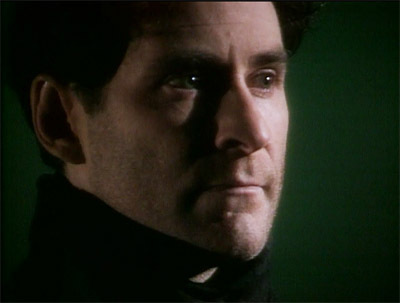 I’ve seen Kevin Kline play Hamlet twice. The first time was in 1986, at the Public Theater in New York City, and he was fabulous. I thought the whole production was fabulous (the reviews agreed with me about Kline, but not about the rest of the production.) It was a more humorous version of Hamlet than I had seen before. Kline’s Hamlet was not the dark brooding Dane I had grown accustomed to. I loved it. He did the play again in 1990, also at the Public. The reviews didn’t find much difference between the two productions, other than a stronger supporting cast the second time around. But I remember the tone of the production being much different – more serious and stately. But what I really noticed was the difference in Kline’s interpretation. This Dane brooded more. Kept his own counsel more. Was more cynical, less humorous. 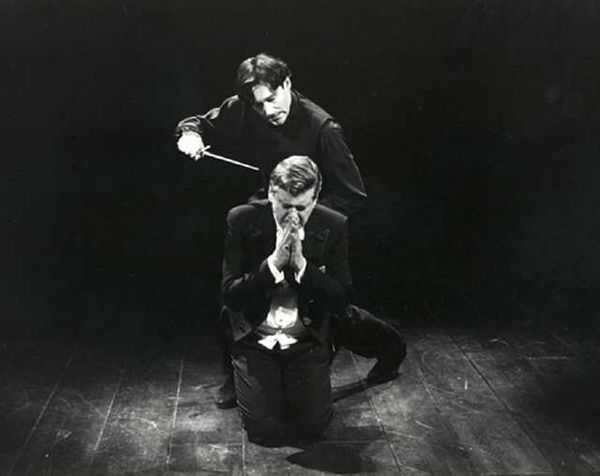 I had gone to see the second production hoping, on some level, to see a rerun of the Hamlet I had so loved four years earlier, and saw a very different one instead, despite having the same actor in the leading role. Both productions were excellent. Both interpretations by Kline worked. Very well. To read The Validity of Other Perspectives, go here. To read About Those Stage Directions, go here. To read The Half Dozen Rights, go here. To read Line Readings and Why They Don’t Work, go here.